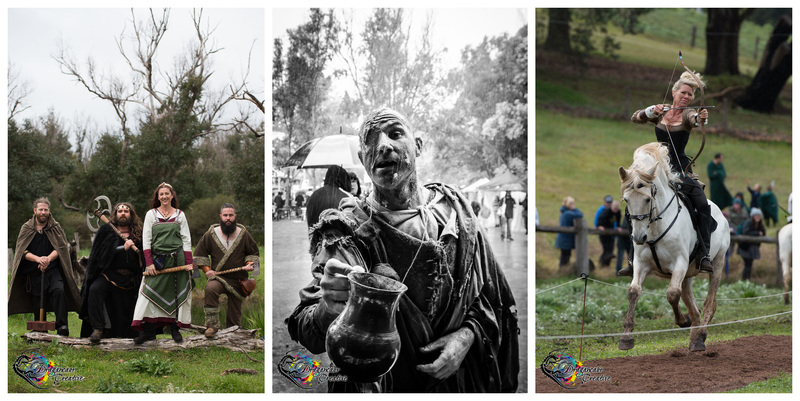 Balingup Medieval Carnivale’s 20th anniversary event was every part as awesome as we expected it would be! 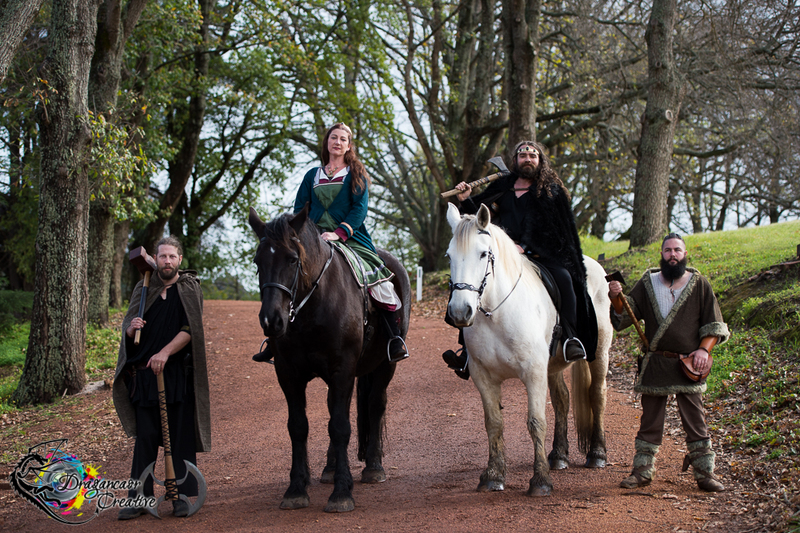 The wet weather only made it seem more like we’d been transported back in time to very old England, with the rain falling over the rolling green hills creating a stunning backdrop. The committee behind the Carnivale have created yet another fantastic event full of historic battles, dragons, royalty, great wares, fantastic food & beverages, & an atmosphere like no other. At the end of the event, the Queen & Lady Diana (of the committee) shaved off the King’s long curled locks as well as his beard for charity! He raised $646.40 in cash for the Leukemia Foundation across the two days of Carnivale, & donations can still be made on the Shave for a Cure website! At the time of writing, the King’s shave sponsorship total is $926.40 including the website donations! We’re all hoping that he can knock it over the $1000 mark. You can still make a donation towards the World’s Greatest Shave by visiting his sponsorship page. After having to miss last year, I had been looking forward to this year’s event rather a bit more than normal. 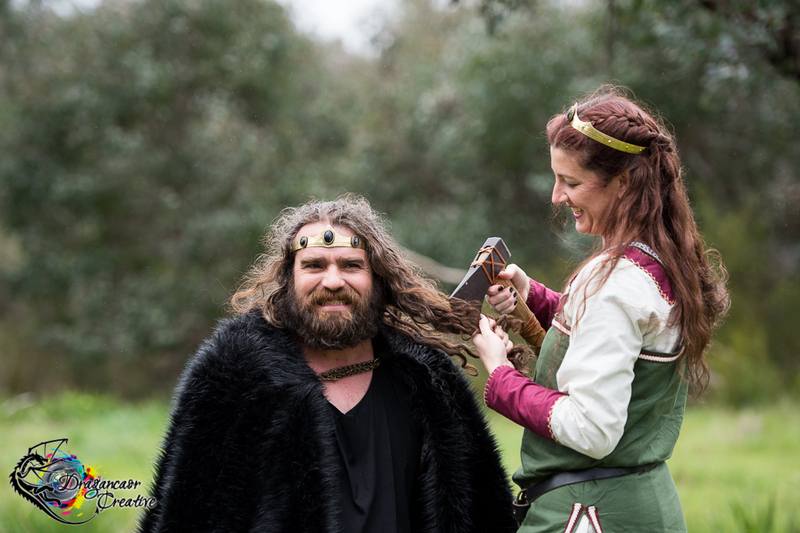 I’ve been attending for 9 years & this marked my 5th Balingup Medieval Carnivale as their Official Photographer. When I arrived on site Saturday morning, so many people I hadn’t seen in 2 years were saying hello & I lost count of the hugs! Getting hugs from a knight in full plate is awkward but amusing – plus it means so much more given how difficult it is for them to do. Needless to say, it always feels like I’m coming Home when I come to Carnivale. First things first; Donuts. Every Carnivale, without fail, we buy the best donuts we will have all year. Over the weekend, we also partake of the best stuffed spuds & our favourite lamb shanks. Have I ever mentioned before about how good the selection of food is at this event? It’s always top notch. 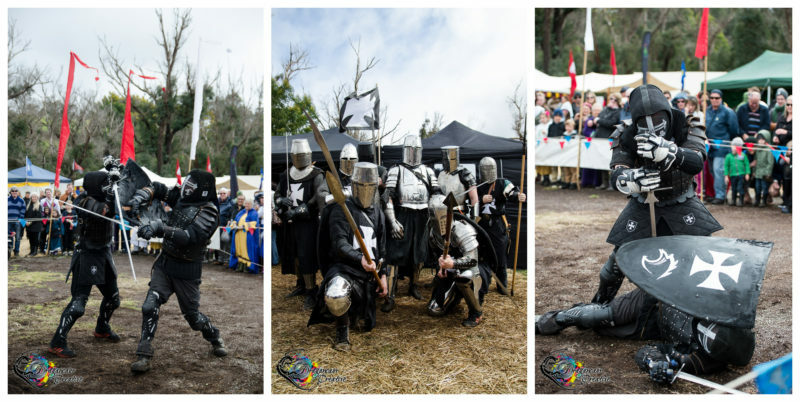 This year saw Grey Company, Knights of the Free Company, Twin River Guard, & Shattered Worlds LARP take to the combat arena. All of them put on stellar displays, & held the crowds’ attention despite the rain. Aspiring Centaurs wowed crowds again with their mounted archery, & Pyro Panther involved the kids with their ‘boffing’ swords. Partway through explaining to the crowd what their company do & how they fight (full contact, Historical European Martial Arts), the Captain of Knights of the Free Company caught sight of me at the edge of the arena & says, “Oh hi, Gillian!” I felt rather special. I did mention already that attending this event feels like coming home, right? 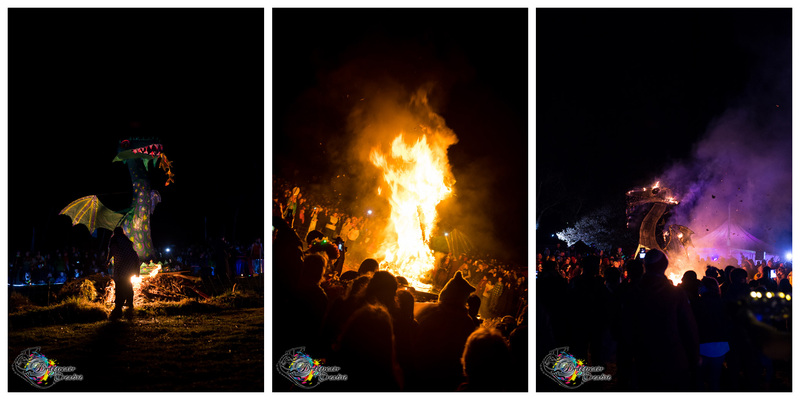 Saturday night saw the annual Burning of the Dragon. Brilliantly lit fairies danced around the captured dragon while the Jarrah Celtic Band played, before Pyro Panther put on their annual fire dancing show. Wasamba, lit in a multitude of colour, joined the fun; smashing out beats you couldn’t help but join into, before the Wizard had the dragon effigy set alight. With the amount of rain we had received, the dragon was a tad slow to catch fire – but as soon as the dancing took off, so did his fire! The dragon burned, surrounded by a crowd of dancers & drummers! 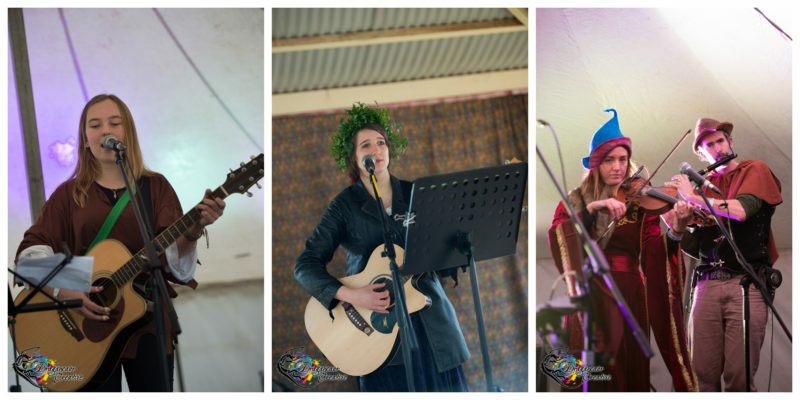 There were wonderful performances over the weekend from Mary Myfanwy, Anam Cara, Jarrah Celtic Band, Darcy Mae, Wasamba, 6 Appeal, Souleiado French Dancers, Amoura Belly Dancers, Toobaboo, Jesse the Wind Wanderer, Michael Pirateman, Ladybird Entertainment, & 4 tunes. 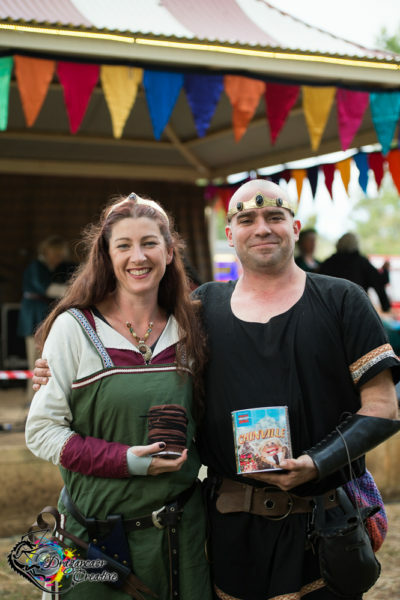 All in all, it was yet another successful & highly enjoyable Balingup Medieval Carnivale! 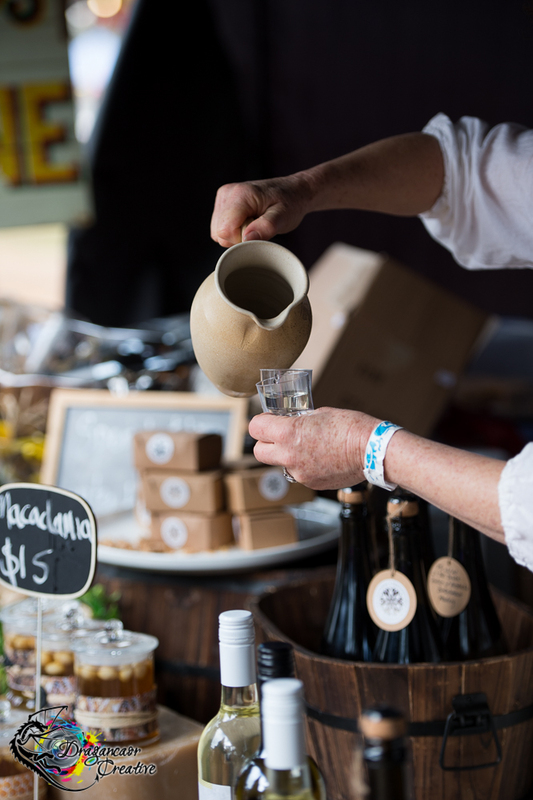 We are already looking forward to next year!